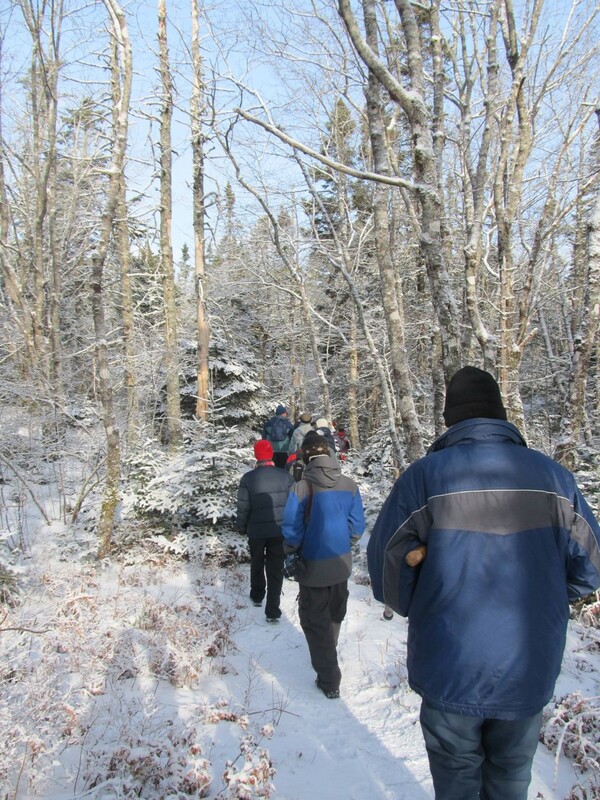 Indian Path Common has three recreational hiking trails. The main trail, which is 2 km long, is identified with green markers. The loop trail is identified with blue markers and is 0.5 km long. Both of these trails are intended for hiking only and the terrain is considered moderately challenging. Neither trail is wheelchair accessible or suitable for bikes. Indian Path Common offers a stunning variety of plant life. 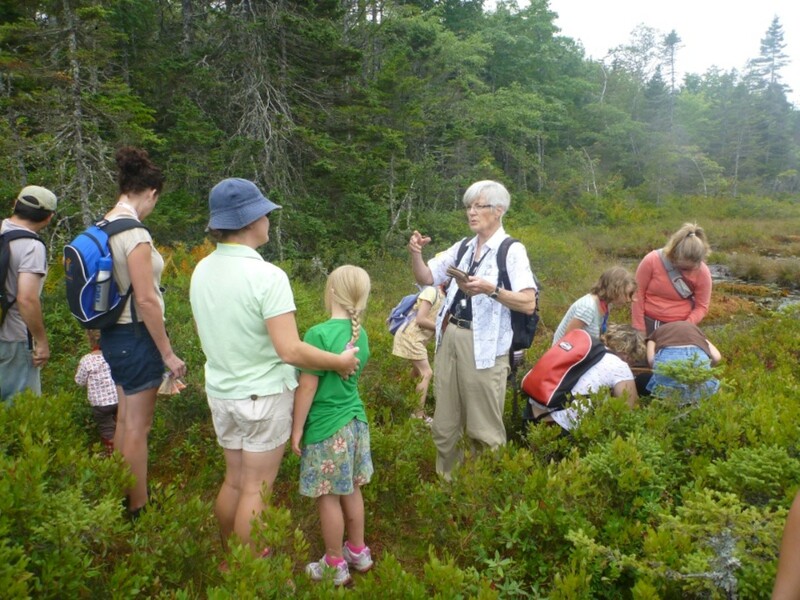 On your hike through the forest, you will be surrounded by an abundance of wild flowers, ferns and trees. While on the trails, try to spot a Giant Black Slug (arionater) (grows up to 4 inches long!). 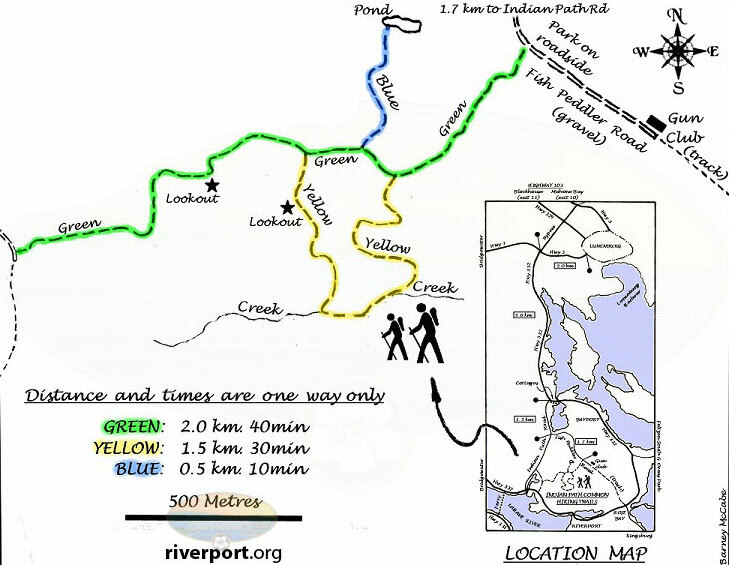 There are also two great look-offs which give you a bird’s eye view of the LaHave River. Indian Path Common is also home to a large number of animals. If you tread carefully, you may catch a glimpse of wildlife in their natural habitat. A word of caution: The Common shares a boundary with the Rod and Gun Club. Be careful not to leave the trails.